Welcome to the 2015 Year, fishing is great and the weather is wonderful. Look forward to an excellent year with lots of bites and plenty of sun and great memories. 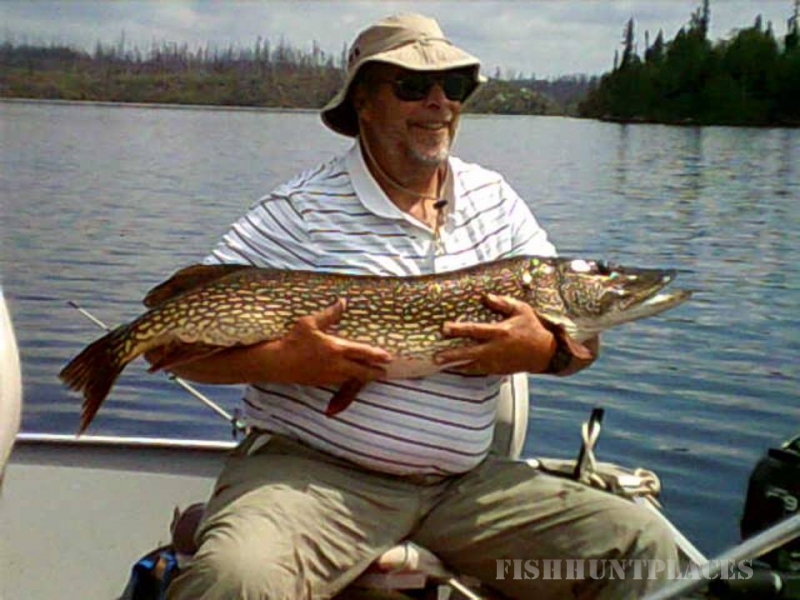 Our lakes deliver quality walleye and northern pike – “eaters” as well as trophies. 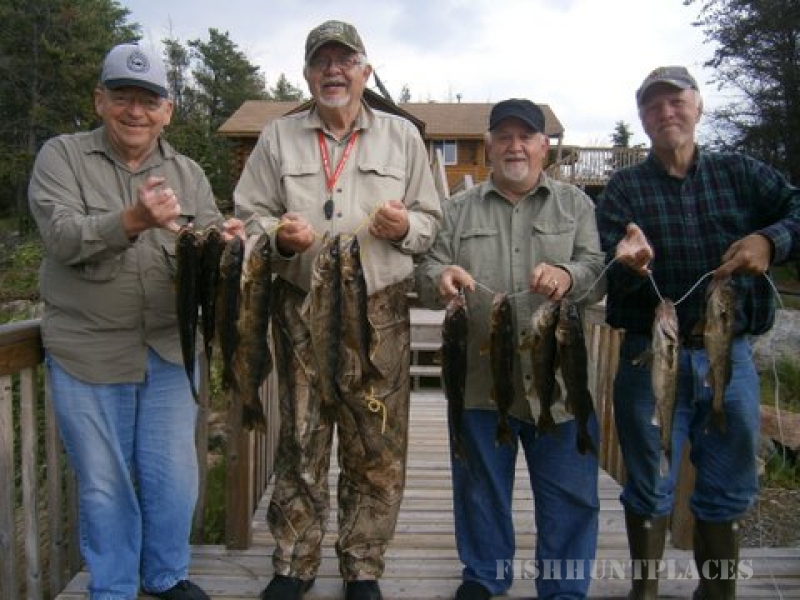 You will find yourself releasing dozens and in many cases, hundreds, of walleye and northern pike during your week’s stay with us. 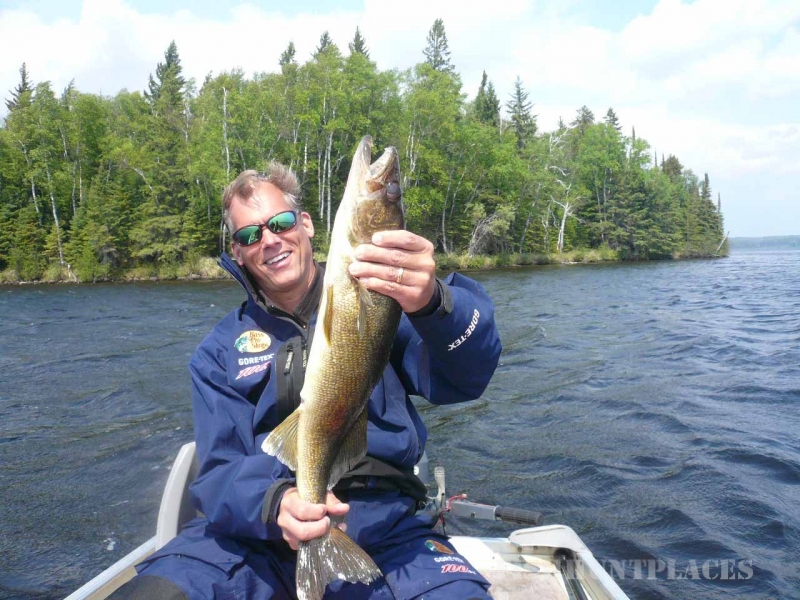 Jigs, twister tails, spinners with flashers, and minnow type lures are best for walleye while spoons and bucktails are successful for northerns. 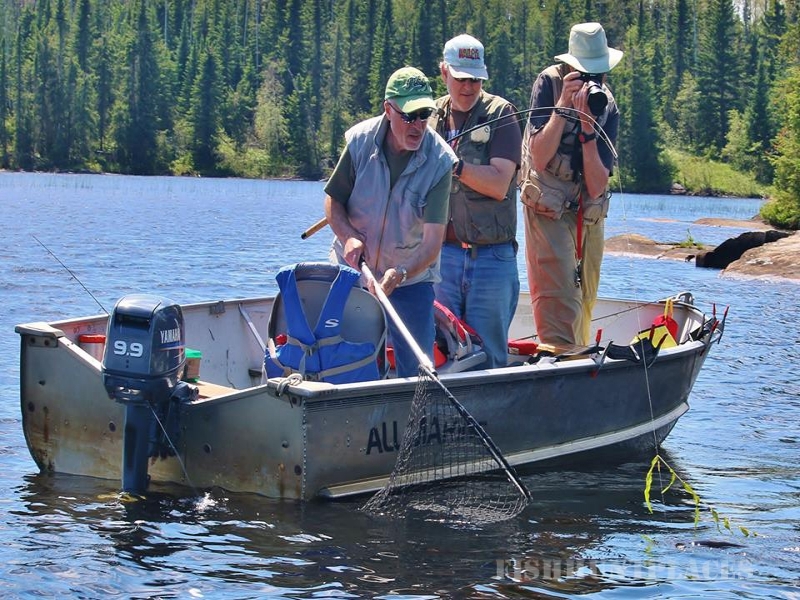 Fishing is great from “ice out” in May and only gets better through late July and August. September is a beautiful month so you may want to consider combining a fall fishing trip with excellent goose and duck hunting in late September and early October. The moose hunting at this time of the year is also excellent. 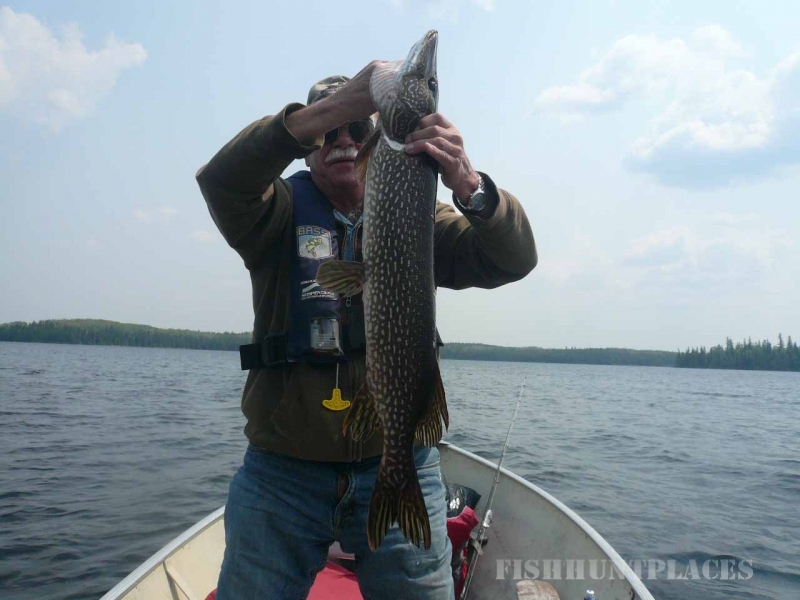 We’re proud of the many trophies that are caught and released out of our lakes each year. Walleye are taken with both spinning and bait casting tackle. 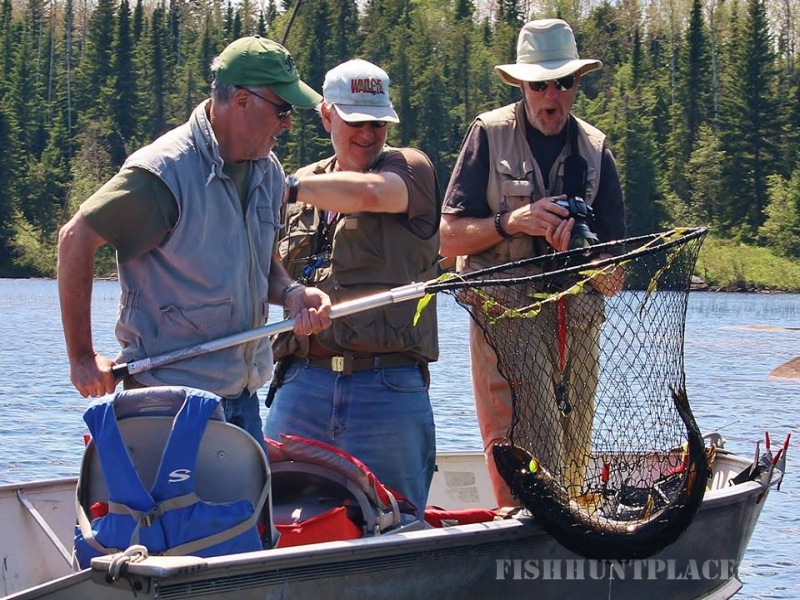 Many enjoy the thrill of using ultra-light rigs. For northerns we suggest using 12 to 14 pound test line with steel leaders. With a short season and the fact that we restrict the number of people per season on each lake, pressure is nonexistent. Our lakes average 4 to 6 thousand acres. We can put you right over the fish with lake maps that we provide. The country is a panorama of beauty with its densely wooded forests and high rocky outcrops that cast their reflection onto still waters. 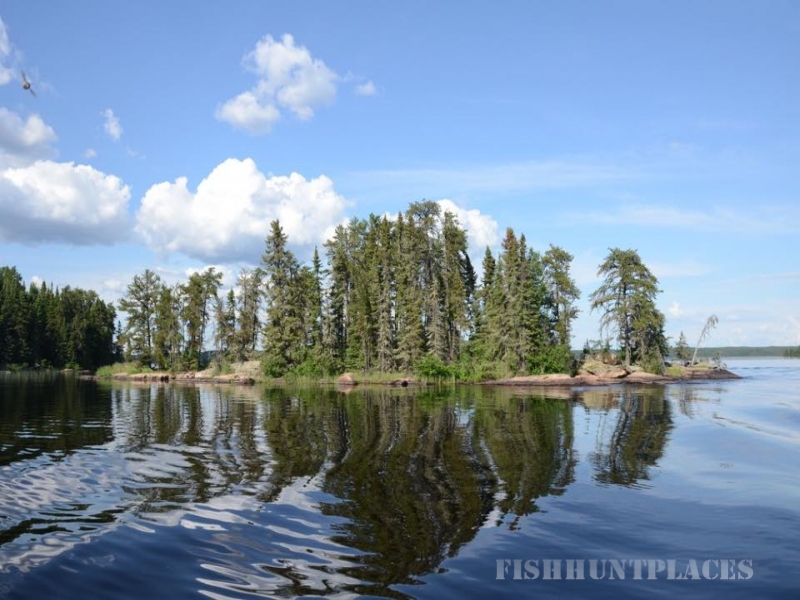 The entire area is an almost untouched fishing and hunting paradise in the heart of Northwestern Ontario’s vast wilderness. For the nature lover, it is easy to see eagles, loons, ducks, otters, beavers, bears, woodland caribou and moose. 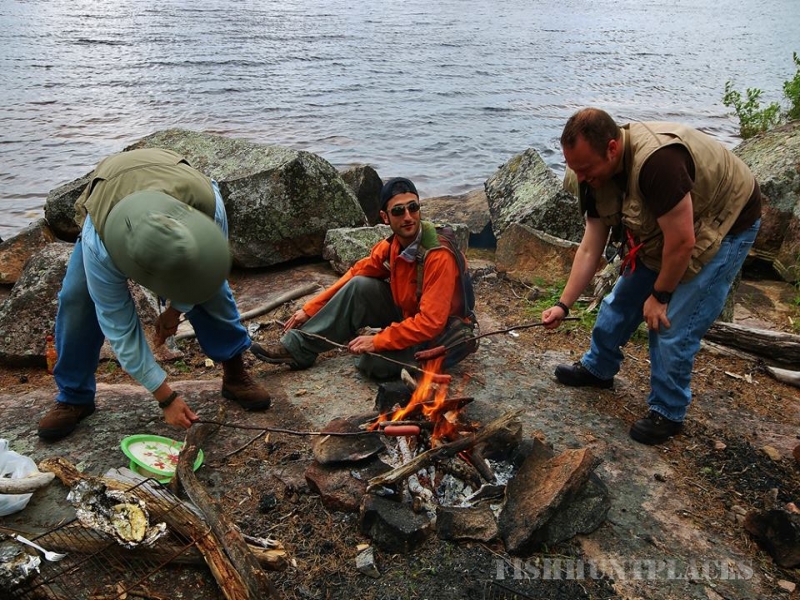 September is a beautiful month, creating a wonderful fall fishing trip with excellent goose and duck hunting in mid-September and early October. Package includes camp. Add small game license, Canadian duck stamp, fishing license if desired, food, etc.